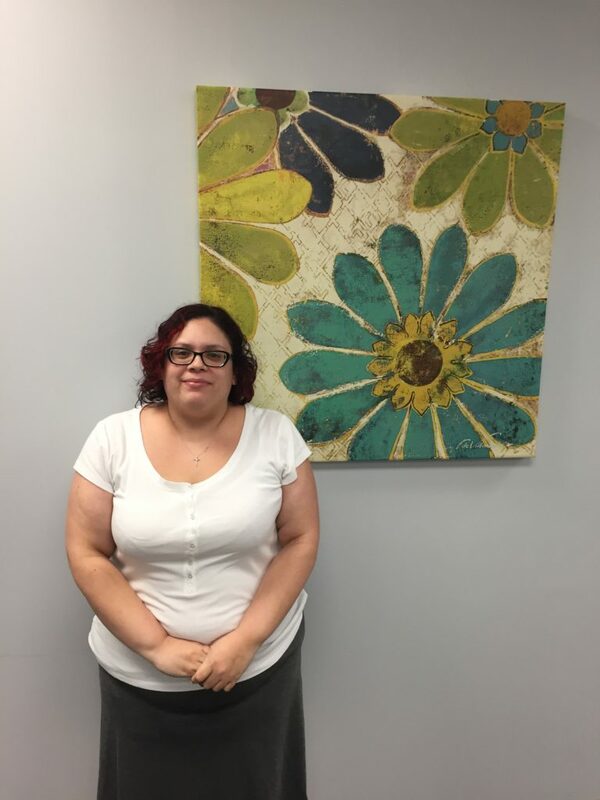 We would like to welcome our newest App Developer, Rosita Calderon! Rosita joined our team several months ago and we are so excited to have her on board! Rosita has much experience in front end web development and is making our apps look great! She has also made some wonderful improvements to our website.